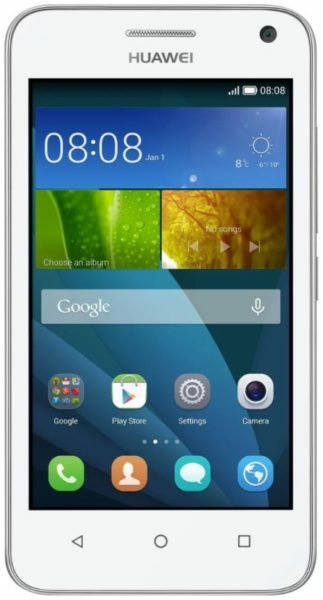 FLOW Jamaica is having another lightning sale, this time for the Huawei Y3 Lite. 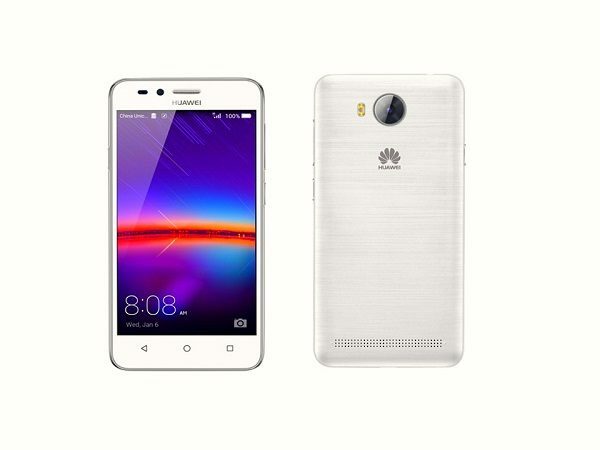 For only JA$3290 plus the JA$400 7 Day Data plan, bringing to total to approximately JA$4000, you can get the Huawei Y3 Lite which is not a bad smartphone, as it is the costing smartphone to the Huawei Y3II. For $2,800+GCT get the Huawei Y3 Lite + a $400 #FlowLYF Plan at any Flow store. Both of these smartphones are the same screensize of 4.4″ and have the same processor. 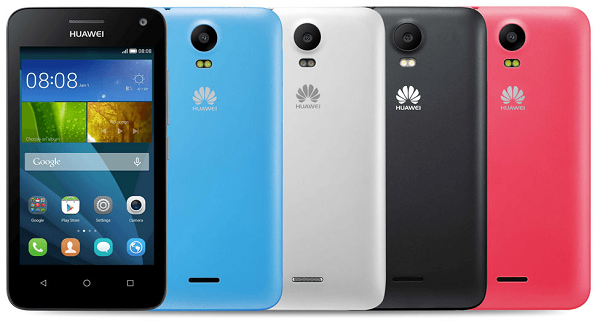 however, there are a few key differences; the Huawei Y3II runs on Android 5.1 (Lollipop) as opposed to the Huawei Y3 Lite which runs on Android 4.4. Best to get a SD Card to make this multi-coloured, multi-dimensional smartphone function more like a faster smartphone, it needs more memory to step out of the shade and into the Lite. Sharing is caring so share this with your friends.